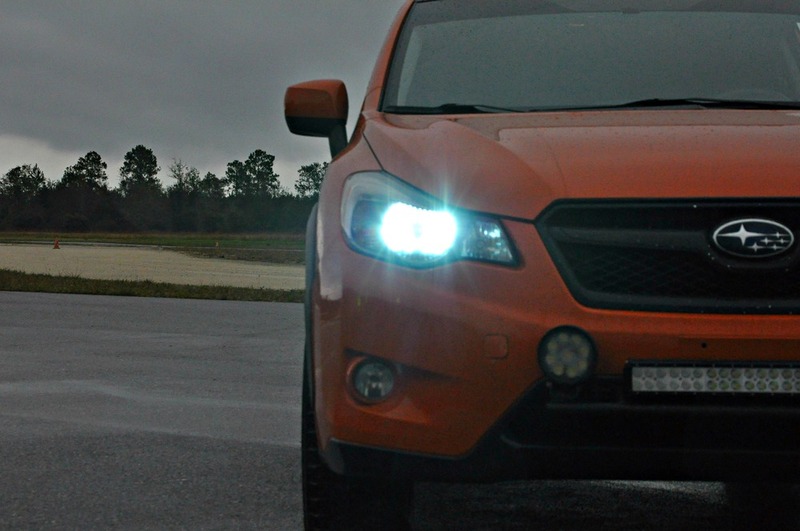 When is a Subaru most in its element? When it’s hauling kids and groceries from school to soccer? When it’s breathing flames and punching above its weight on the streets? When it’s bounding across a field or down a wooded trail? Or maybe when it’s surprising everyone (no one?) by doing a little of all of the above. That’s exactly how the orange XV rolls. 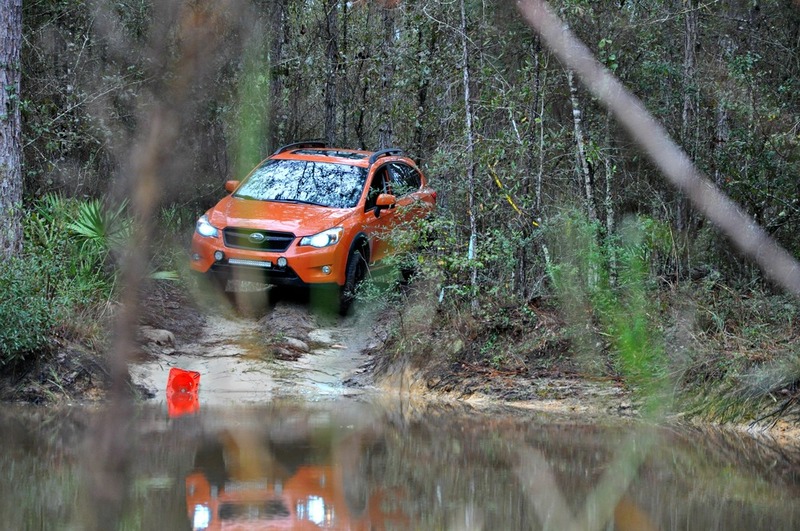 This particular example of a bright orange Subaru at its best is a 2013 XV Crosstrek, owned and piloted by Marti Wilson. For those of you who may be unfamiliar, the XV (which I keep wanting to call a VX Sportcross. Why? I don’t know) is the evolution of the venerable Outback Sport… which was an Impreza wagon that received the Outback treatment - model specific body cladding and wheels and beefier suspension components. Confused yet? 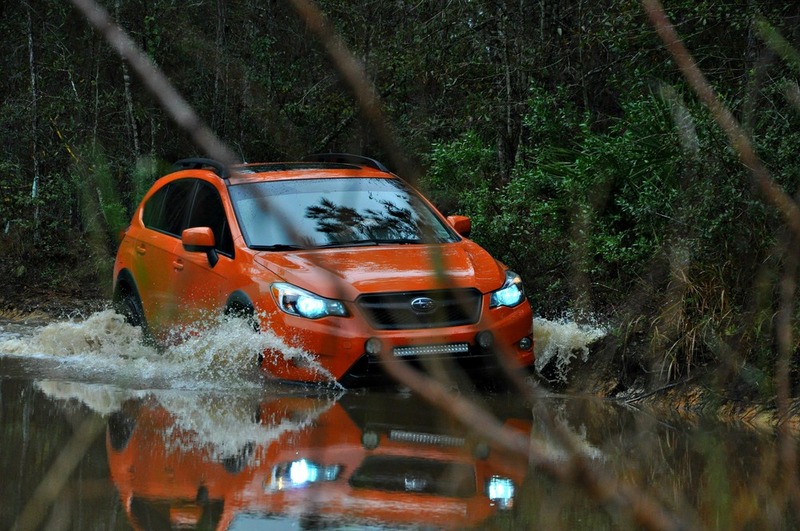 So were most of the rest of us… so the XV was born and has since become a beloved part of the Subaru family. Tangie, also known as Agent Orange, came to Marti as a birthday gift - one of the perks of being the better half of a certain Dirty Doctor. One of the others is having the ability to claim at least partial ownership in a full on rally car (and previous Member of the Month winner). Marti’s journey into cars started with a Baby Blue Renault. When the Wilsons moved to the West Virginia they needed a safe, reliable and snow capable car, so an Impreza was an obvious choice. It was a 2009 and its name was Caitlin. As with most owners and enthusiasts, getting an awesome car was only the first step in the journey. The first modification made to the car was a Dirty Racing Products Skipleate set - engine, transmission and rear differential - were perhaps an omen of things to come. Following the plates, to increase Tangie’s off-road prowess, the good Doctor installed a DRP branded 1-inch lift kit. A Dirty Racing Products XV specific light bar clad with a pair of DRP Round LEDs and a DRP Flood/Spot bar LED provide high visibility for storming the trails. A DRP 3-piece catback exhaust was also developed for the XV, because what proper rally Subaru doesn’t make more noise than their stock brethren? Most recently, a set of black Team Dynamics Pro Race 1.2 wheels were fitted at the corners. 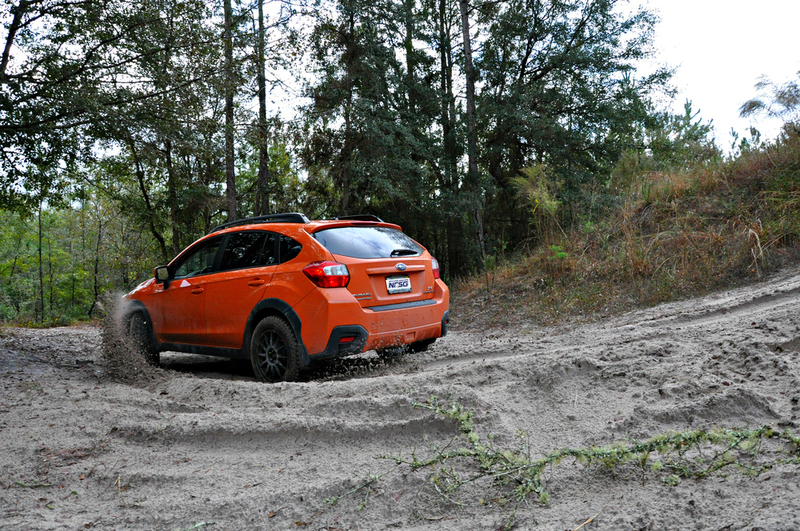 Lastly, of her membership in the NFSG, Marti says that she likes to see all of the different Subarus and meet the other Subaru people. We know and love our own. On that note, I’d like to thank all the readers of our series. It is only through your participation and enthusiasm that we are able to make this thing happen. It has been a real joy for me to bring these articles to you. Thank you!